We understand that our patients have a choice of many top dental providers in Costa Rica. What sets us apart is our commitment to providing our patients with an unparalleled level of personal, attentive care in a modern dental office that features cutting-edge technology and high quality materials. 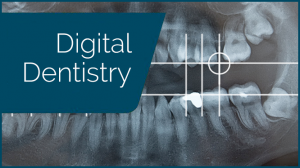 ConfiDental offers our patients digital dentistry with our 2-D dental x-ray that captures the entire mouth in a single image, including the teeth, upper and lower jaws, surrounding structures and tissues. The film for a panoramic x-ray is contained inside of the machine and you no longer have to hold the film inside your mouth. 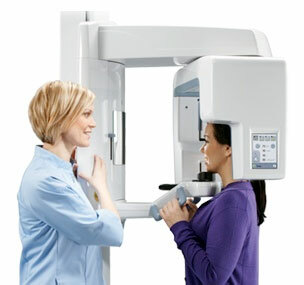 Additional equipment includes our Intraoral Scanner, ApexID Digital Locator and smaller digital xray equipment.  Our goal is to provide our patients with a positive, affordable dental experience that is focused on the details.